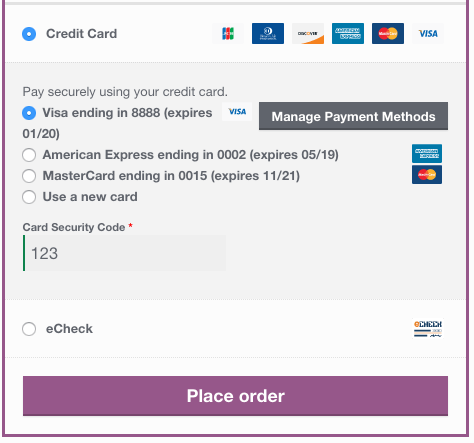 The Authorize.net CIM extension provides one of the most advanced integrations for WooCommerce while providing the security and reliability that comes with using Authorize.net for payment processing. 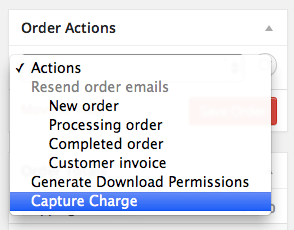 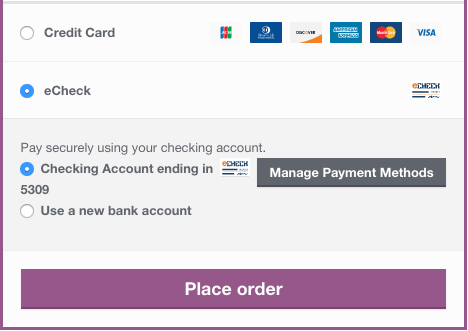 Let your customers save their credit cards and bank accounts to their WooCommerce account for fast and easy checkout. 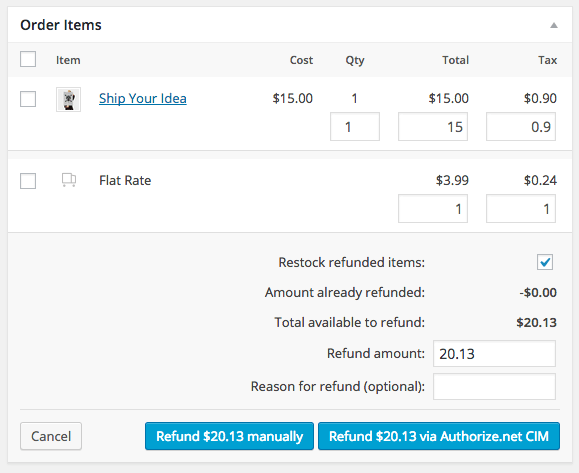 Includes full support for WooCommerce Subscriptions and WooCommerce Pre-Orders. Start using the most advanced Authorize.net payment gateway today! 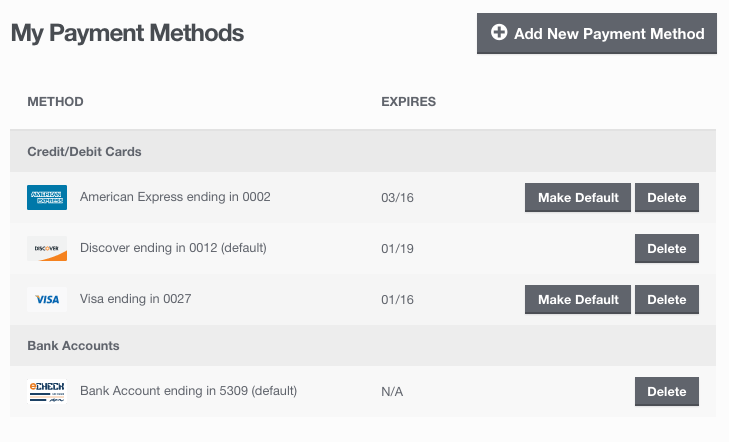 Authorize.net CIM is the ideal gateway for WooCommerce Subscriptions, offering support for all of Subscriptions features – payment date changes, subscription date changes, and more. 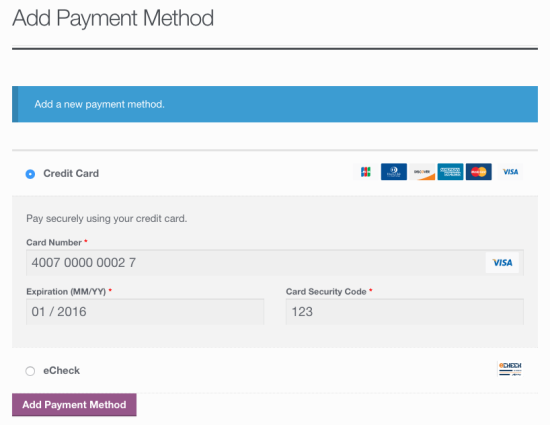 Even better, customers can sign up for subscriptions with a credit card or eCheck. 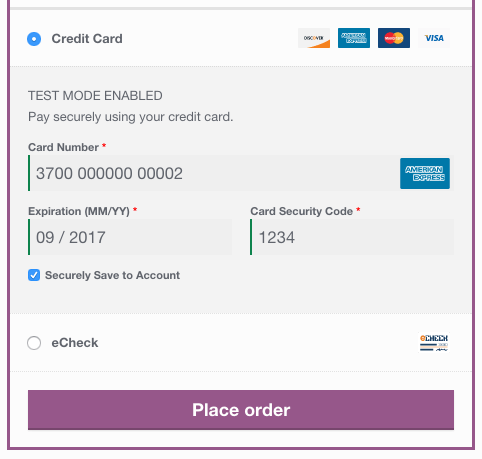 The gateway also fully-supportsWooCommerce Pre-Orders, so you can take customer’s payment information upfront and then automatically charge their payment method once the pre-order is released.